Celebrate the Bald Eagles nesting at the Arboretum with the Anacostia Watershed Society! Description: What’s it like to be a bird living in the Anacostia Watershed? Why is it such a big deal that Bald Eagles are nesting at the National Arboretum for the first time in 47 years? Do you have an interest in birding but don’t know where to start? Come get some answers over a cold brew at AWS’s June Watershed Wednesday Happy Hour! Discover and/or cultivate your love for birds and learn just how important these graceful creatures are to the watershed. Keep an eye on the sky, an eagle just might fly by! Join your neighbors for an afternoon garden social. Tour some of our local gardens, get tips and inspiration for your own gardens, make new friends and catch up with old ones. 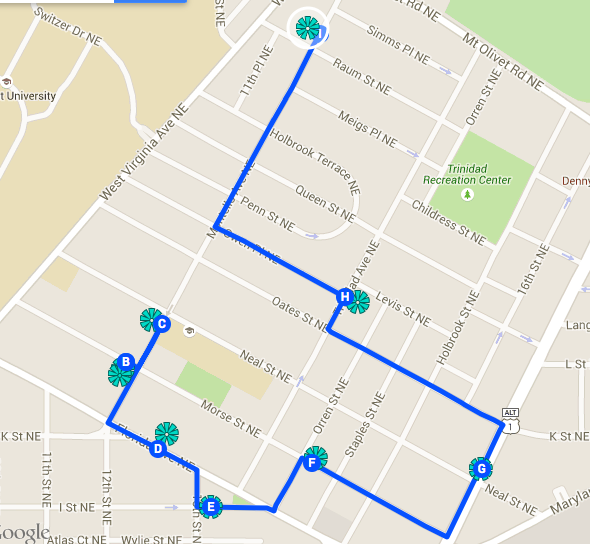 The tour map shows the 8 stops along the tour. In between stops the tour will pass by some fantastic front yard gardens. Late-comers can click through to get the approximate times the tour will be at each stop and catch up with the tour in progress. Refreshments, seed packets and flower bulbs will be shared along the way. The tour is free and open to the community although donations to benefit TNA’s neighborhood beautification efforts are encouraged and appreciated. 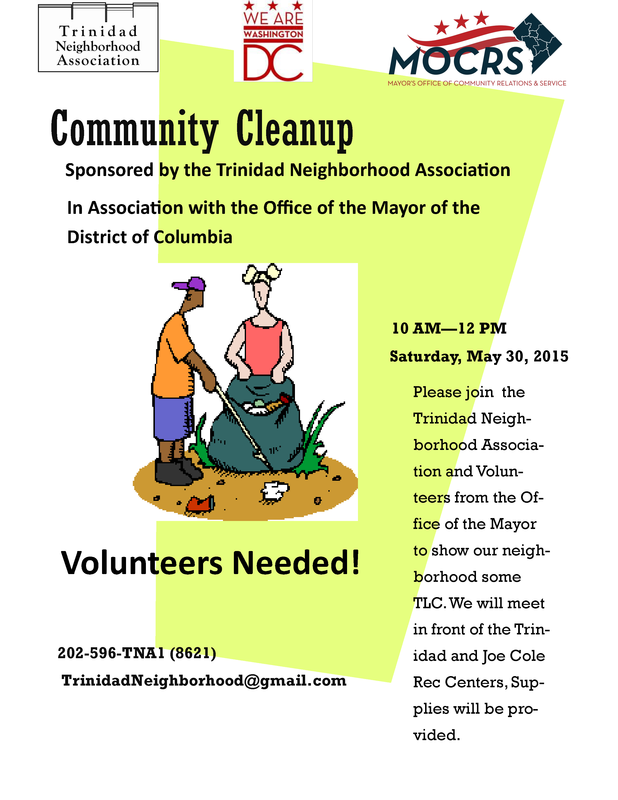 To get more involved email trinidadneighborhood@gmail.com.